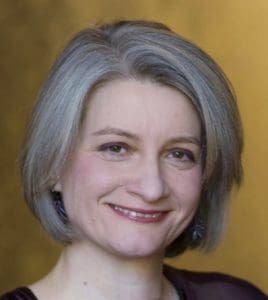 Kathryn became our Patron when End of Life Doula UK was launched in June 2018. 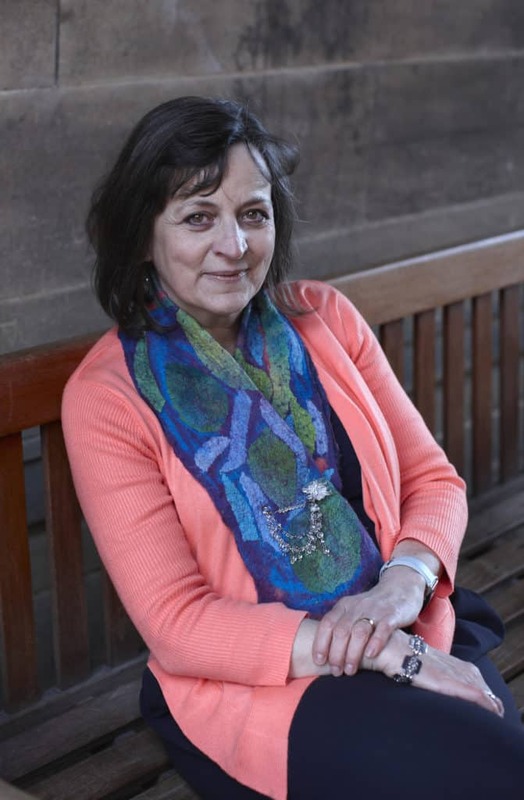 She has worked as a doctor in palliative medicine in UK hospices, hospitals and patients͛ homes for 30 years. Kathryn relished the close teamwork involved in enabling people to feel well, live well and die well. Each team, she believes, should include the patient and their closest supporters at its heart. She observed the patterns and process of dying, and brought this to public attention through her book 'With the End in Mind.' She has been pleased to discover that the work of reclaiming normal human dying as a process that can be understood and accompanied in the way the dying person wishes is already flourishing in a variety of ways, including the End of Life Doula movement. See her 15 min talk for 5x15 Events in April 18. 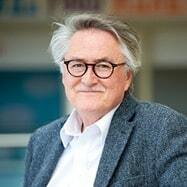 Allan is the 50th Anniversary Professor (End of Life Care) and Academic Director for the Digital Health Enterprise Zone (DHEZ - Academic) at Bradford University. He is a medical and public health sociologist with interests in death, dying and end of life care. He received his PhD in Sociology from the University of New South Wales in Sydney, Australia and is a Fellow of the Academy of Social Sciences. Most of Professor Kellehear's work examines behaviour at the end of life in palliative care, intensive care and aged care contexts. He has conducted major sociological and social psychological research on the human experience of dying. He has also developed public health models for care of the dying, the bereaved and caregivers. These models are based on the application of health promotion, community development, and social ecology ideas and principles. His seminal work Compassionate Cities is mandatory reading on our End of Life Doula Training. Hermione has a background in nursing, midwifery, counselling, palliative care and training and is the founder of Living Well, Dying Well. She has worked internationally and lived in Japan for four years, where her book Gan No Serufu Hiringu, a self-help guide for people with cancer, was published. She is passionate about care of the whole person – physical, emotional and spiritual – and about upholding dignity and self-determination at every stage of life. 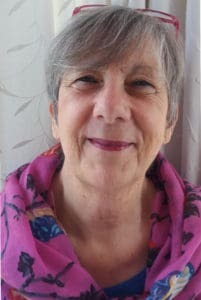 Hermione pioneered the End of Life Doula Training in the UK establishing LWDW Training Ltd as a Learning Centre with the courses externally quality assured by the Crossfields Institute. Her vison is that there will, one day, be an End of Life Doula in every community. Barbara Bird is a 46 year old American ex-pat who was diagnosed with stage 4 breast cancer in April 2018. 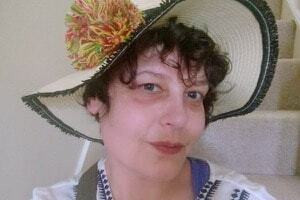 Since then she has been engaged with preparing for end of life with her Doula, Sam Hill. Her belief that individuals need and deserve a support network at such a significant time of life is the motivation behind her contacting LWDW. Through art, and her involvement in community projects, she tries to highlight and address the taboos surrounding death and dying within our Western culture. She believes that spirituality lies within and that everyone is entitled to a ‘good death’ regardless of religious beliefs or practices. Lizzie is Chair of End of Life Doula UK and a practicing Doula, who is incredibly proud of being a founder of End of Life Doula UK. Lizzie believes the membership organisation gives the movement strength and offers unity which will emphasise the importance of walking alongside those with a life limiting illness. 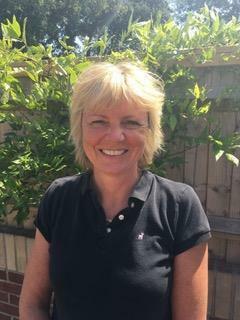 Lizzie lives in Wiltshire, has two beautiful adult children, an understanding husband and a houseful of cats and dogs. Aly is Secretary of End of Life Doula UK and a practising doula based in Devon, in a home she shares with 3 cats and 45 patio pots! Aly trained with Living Well Dying Well after years of working in HR, she has volunteered in local hospices and works out and about in the community as a doula and raising awareness of all things death and dying related. Aly facilitates community events such as end of life planning, funeral planning, death cafes, information sessions and Bereavement Cafes. Alex is Membership Secretary and also a trained doula. Alex is a manager at the University of Southampton. Alex's work is to support the University of Southampton's vision for maintaining its reputation for innovative research methods and training in social sciences. Alongside her work, she is a doula, supports community events in her area, and facilitates workshops on Advance Planning for End of Life. Helen originally trained as a fine artist at the Ruskin School of Drawing Oxford and worked for the Ikon Gallery Birmingham during the 90's. She retrained as a chartered surveyor in 2005 and worked for the City Council's commercial and development property teams, and now works part-time managing the new Community property portfolio. Helen became interested in the Doula movement following the difficult deaths of two close friends in 2016. 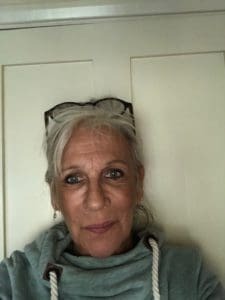 Helen trained with Living Well Dying Well and to support her Doula practice she is also a fully qualified and practising clinical reflexologist. Mary is a community activist, her notable accomplishments are the Pushing Up Daisies festival and Incredible Edible in Todmorden. Mary is also an End of Life Doula, a dreamer and schemer. Ultimately she is an Activist, in a hurry to do her bit for a better world. Mary believes you should 'be the change you want to see' and thinks nothing can be nicer than feeding a crowd round the kitchen table. Sue began training with LWDW in 2016, on the first training to be held in Scotland, and has now completed all 3 parts. 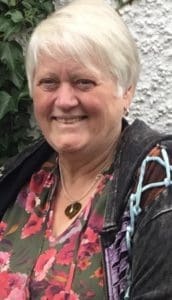 Sue is working in her community supporting people with life limiting illnesses, as well as doing what she can to share know how and information to community groups. Sue lives in Fife in Scotland, is a partner in the family farming business, and many moons ago worked as a primary school teacher in Essex. Toby is a young man who began the training in January 2017. He found the training to be a glorious learning experience, both personally and professionally, in which he hopes to continue evolving. 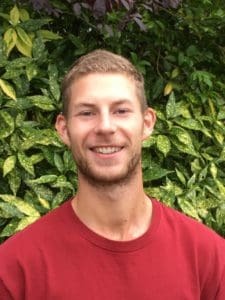 Toby's ethic and intent is to be of service and support, whilst providing the greatest levels of compassion to those going through one of the greatest challenges of their life. Toby hopes that as a movement, it continues to grow and be able to support as many people as possible. 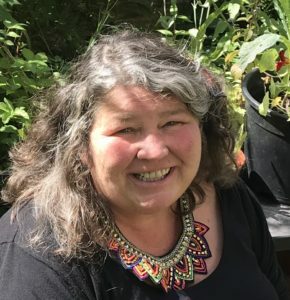 Maisy is currently training with Living Well Dying Well to become an End of Life Doula, but also brings experience and knowledge to End of life Doula UK with a mixed background working mainly in Marketing, PR and Community Engagement. Her main focus has been working in the charity sector for many years and taking positions that work alongside charities, community groups and vulnerable people. She has also worked in Marketing for a corporate company, a design and marketing agency and as Initiatives Manager at a large care home group. She is currently working freelance as a Copywriter and Researcher and recently finished a project working alongside author and Psychotherapist Julia Samuel.